This year EVE Online reaches its 15th birthday. Due to this, the annual fanfest which takes place in Iceland every year is supposed to be a big one. Surpassing that of last year which saw a celebration relating to 20 years since CCP first opened its doors. 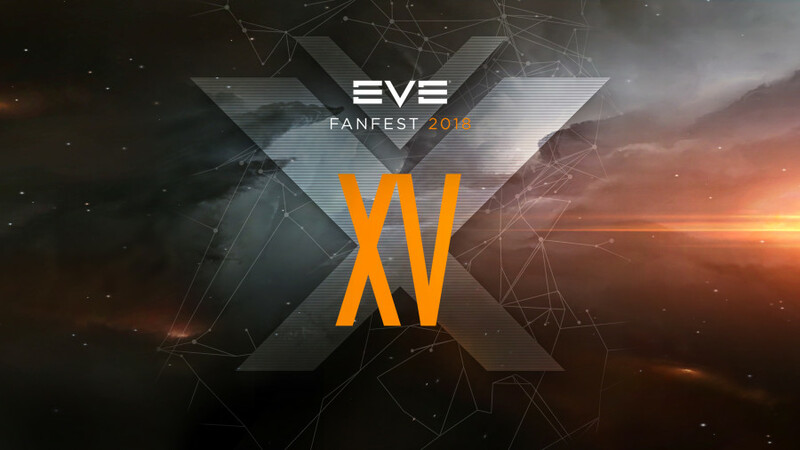 There have already been some changes made to the format of fanfest compared to previous years. One of which is the inclusion of volunteers to help guide the attendees and fill various support roles in a similar way to EVE Vegas last year. 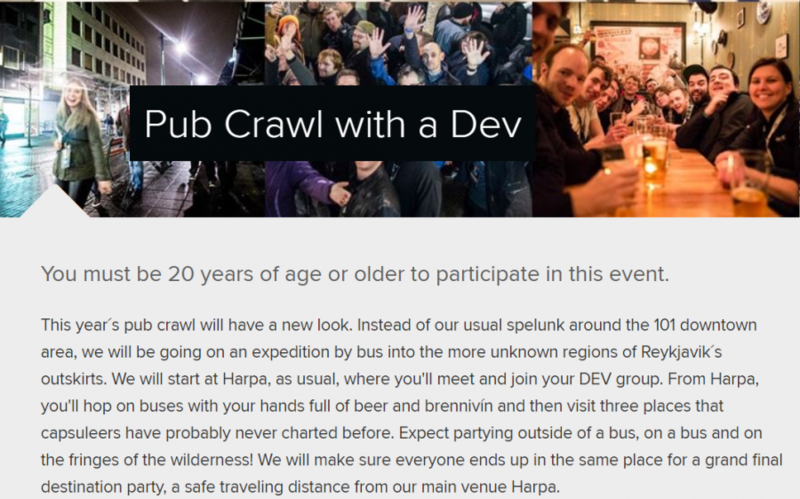 On top of this, there has also been a change to the annual pub crawl as it will no longer take place solely in downtown Reykjavik, which could be because there is usually a large following of people who haven’t paid to take place in the event. As usual, there is much anticipation relating to the opening ceremony which a few years ago changed from being merely a welcoming event to the main announcement and inevitably a big talking point for the rest of the weekend. In recent years, the most iconic changes have been the introduction of fatigue and citadels, both of which have sparked considerable debate over the impact they have had on the game in both a negative and positive light. One thing to note for those who are attending, please check out this link which details the changes made in Reykjavik in relation to the bus which runs from the airport into the city. In previous years it used to run to various hotels which are usually filled by those capsuleers making the journey however that is no longer the case. This time around there will be a few key stopping points which are near a large variety of locations so please check in advance, so you know where you need to stop. It will be interesting to see what happens after this year as there will no longer be one big main event each year and instead the gatherings will be spread throughout the world in different locations. This time around EN24 will have our representatives, Amymuffmuff and That Yossarian, on site who will endeavor to provide a different perspective on the proceedings so if there is anything you are particularly interested in seeing more of, please let us know in the comments or via our discord. We hope you all have a safe and enjoyable trip and hope to meet many of you there and share stories of your exploits and experiences first hand. Whether you are brand new to the game or a veteran who has been in it for the long haul, we all known EVE Online is a community and more than just a simple game. I needed to compose you the little remark so as to thank you so much over again on the marvelous tricks you have shared above. It has been certainly particularly open-handed of people like you to deliver easily what exactly many individuals might have marketed as an e book to get some cash on their own, specifically seeing that you could have done it if you decided. The solutions as well served like the easy way to comprehend someone else have the identical keenness just as mine to realize lots more in terms of this matter. I am certain there are lots of more pleasurable opportunities ahead for those who check out your blog post. Great information. Lucky me I came across your website by chance (stumbleupon). I’ve bookmarked it for later!